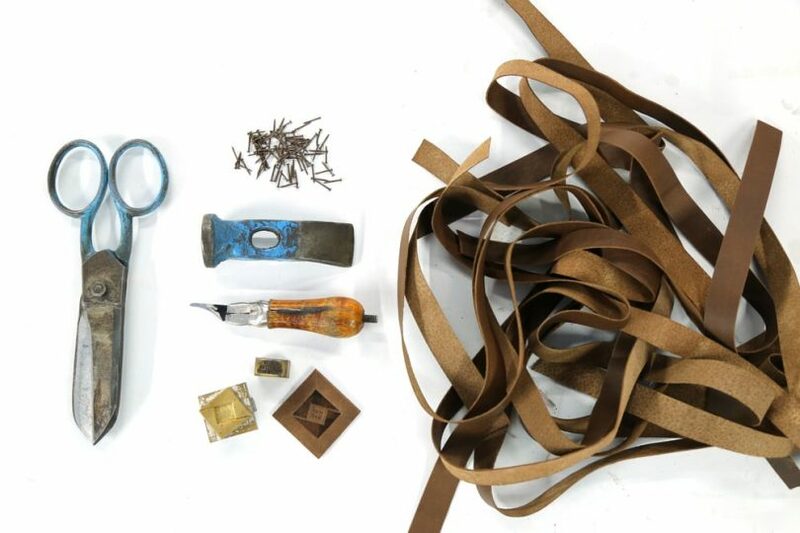 Leather is a versatile, biodegradable, and durable material. As a byproduct of the meat industry, it should be one of the go-to textiles used in fashion, but, alas, the speed and efficiency of chrome tanning dominates the market (in case you missed it, check out my beginner’s guide to leather here). So what’s a socially conscious sartorialist to do? I scoured the internet looking for brands that do it better and found some leather-loving wares. The best part is that all of these brands approach their businesses with the future in mind, employing a diverse range of sustainable practices. 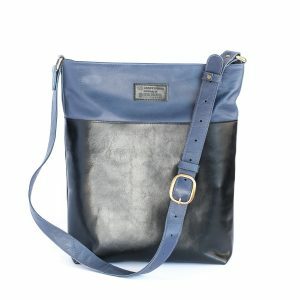 They all contain upcycled materials, and in most cases that includes the leather. Problem temporarily solved! If you can’t abide the dirty runoff and VOC’s of most commercially available leather products, then reclaimed and repurposed leather may be the temporary solution you need to appease your guilty soul. This company I love for their innovative, holistic approach to upcycling. They first acquire pre-used material like airline seat covers and deadstock neoprene. Then, they design a product that will best highlight the textile. Ingrained within all of the designs is functionality, but a consistent style is the first thing you’ll notice. With an extensive line of bags, accessories, clothing, and a few other surprises, as well as their lifetime guarantee, LOOPTWORKS is the consummate upcycled go-to brand. Plus, as a BCorp Business, you know their backend has been heavily investigated and approved! You may remember them as being one of the few socially conscious businesses to have a successful Shark Tank appearance, but in case you missed it, R. Riveter began as a way to help those that keep us safe: our military families. By incorporating upcycling into their basic model, the women of R. Riveter are making a product to be proud of that is also designed to last, just as all good products should be. The first thing you may notice about TRMTAB is that much of their leather is small, interconnected pieces. This technique is necessary because they use leather off-cuts to create their material, weaving it into larger pieces like shoes, bags, and other accessories. Named for a Buckminster Fuller quote, they work their magic at the source, collaborating with factories in India to develop limited edition items. 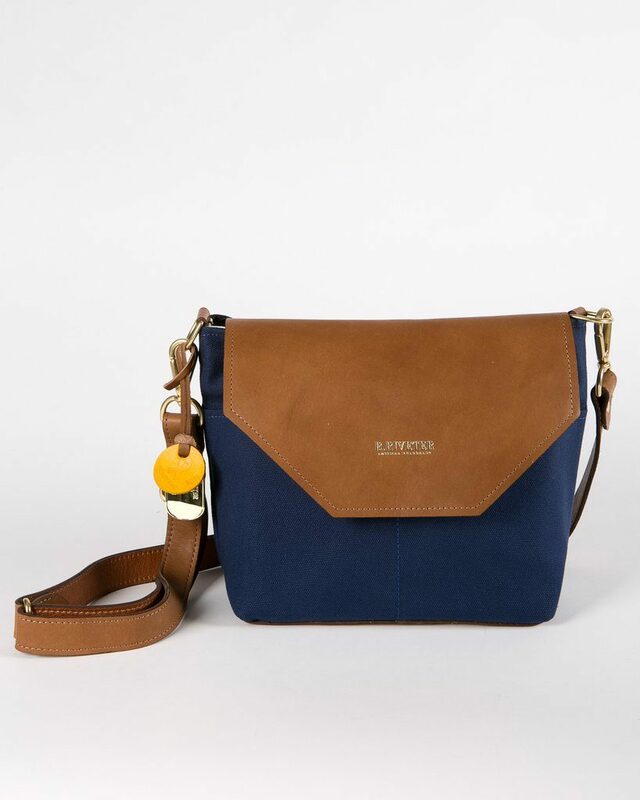 Shannon South makes beautiful handbags. She uses remnants and imperfect buffalo hides sourced from the furniture industry. The designs are different, giving you, the customer, a chance to own a little piece of something exceptional. However, it’s her side-hustle, Remade USA, where her creativity shines. If you are luckier than me, and that swank leather jacket your dad picked up in the 60’s did not get peed on by your pet rabbit, then by now you are probably left with a tattered memory of your vintage cool. 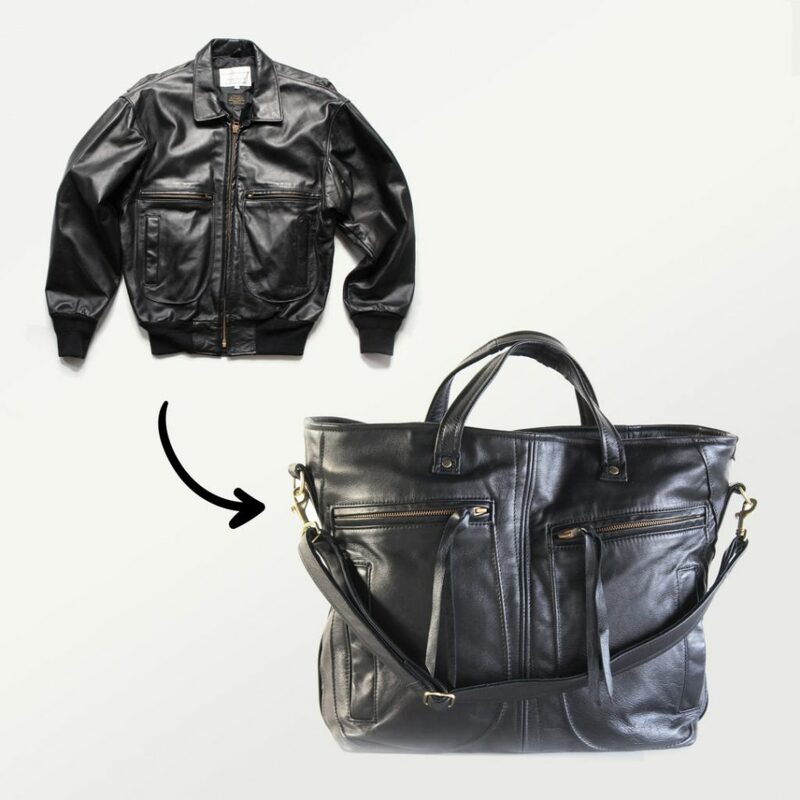 Remade USA allows you to send in your leather piece of nostalgia, giving it new life as a custom-designed bag. 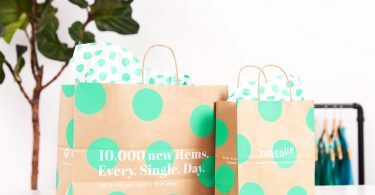 Just choose the bag design you want, or contact them directly with specific ideas, send the old jacket, and about a month later, nostalgia arrives, neatly wrapped. It started as an opportunity: refugee women living in the USA need support and a way to integrate into their new home and adopted culture. The brick and mortar store acts as a training and production facility for the refugees; a gathering place near Chicago where they can learn to sew. But it also allows them to meet other refugees and people of the community – an essential step in making this new, strange land their home. 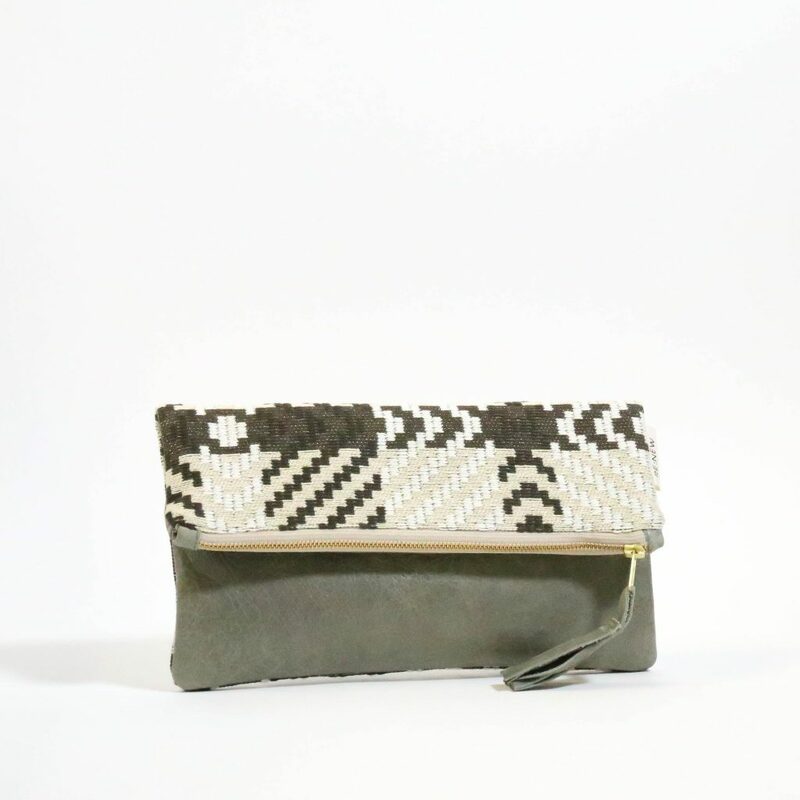 By using donated, scrap, and other upcycled materials to create their products, the employees, volunteers, and refugee artisans at Re:new are creating products that every customer can be proud to show off. I’m not sure I can even begin to sum up Hearts… There’s a ton of stuff to satisfy even the most particular shopper and a bunch of ways to search and shop on their charmingly confusing website. 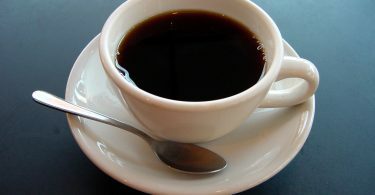 While I’m sure a harried shopper, in need of something as quickly as possible, could easily navigate their way to the right product for the right occasion, I believe Hearts is best enjoyed in a leisurely fashion: on a languid Sunday with a warm cup of inspiration. Hearts is an inclusive company that is trying to bring you a sustainable product that supports those in need through work rather than charity. They also prioritize consumer education, so that you can be more involved and make better decisions with your purchasing power. Do you know a brand I missed? We always love a good sustainable story so contact us anytime here or through social media, and we’ll be sure to let you know what we find! Our featured image is from the TRMTAB website.